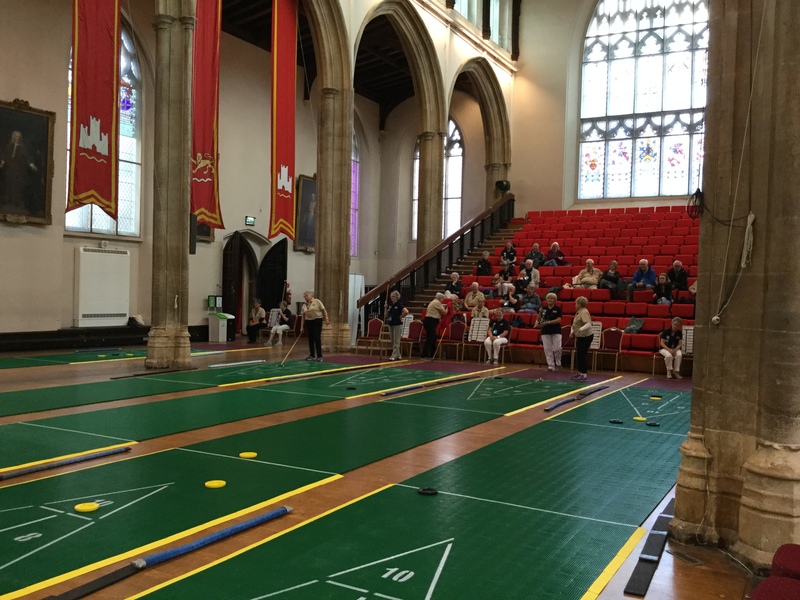 An international competition in a sport you’ve probably never heard of has been taking place this week… in St Andrew’s Hall Norwich. Shuffleboard may sound ungainly but much like bowls or curling the overall effect is really rather elegant. 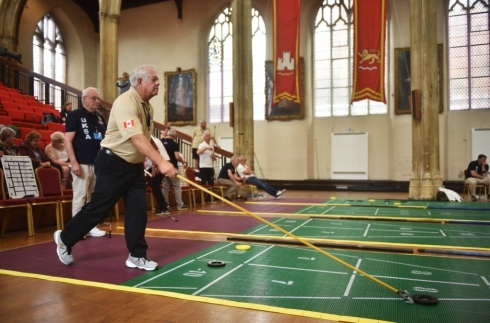 While the exact origins of shuffleboard are unknown, similar types of games are thought to date back around 500 years, and Henry VIII was known to have played and gambled over a version called “shovelboard”. 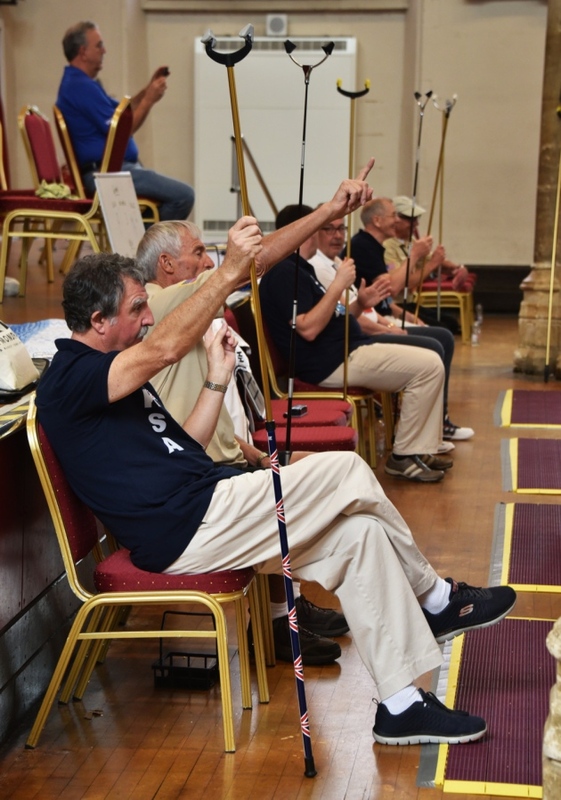 Martin Wagner, secretary of UKSA said: “In future years shuffleboard is going to get big in the UK, and its base is going to be in Wymondham because we have registered with the international association as the UK team. 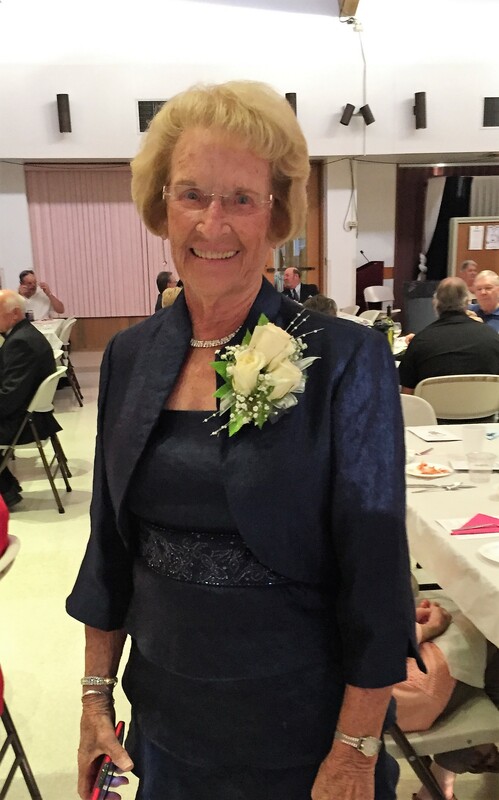 Florida resident Doris Hanke, 85, is one of the oldest shuffleboard players at the competition. She said: “I’ve been playing shuffleboard since 1988. We’d like to get some younger people involved because it’s very good for your health. We’d like to see it as an Olympic sport too. 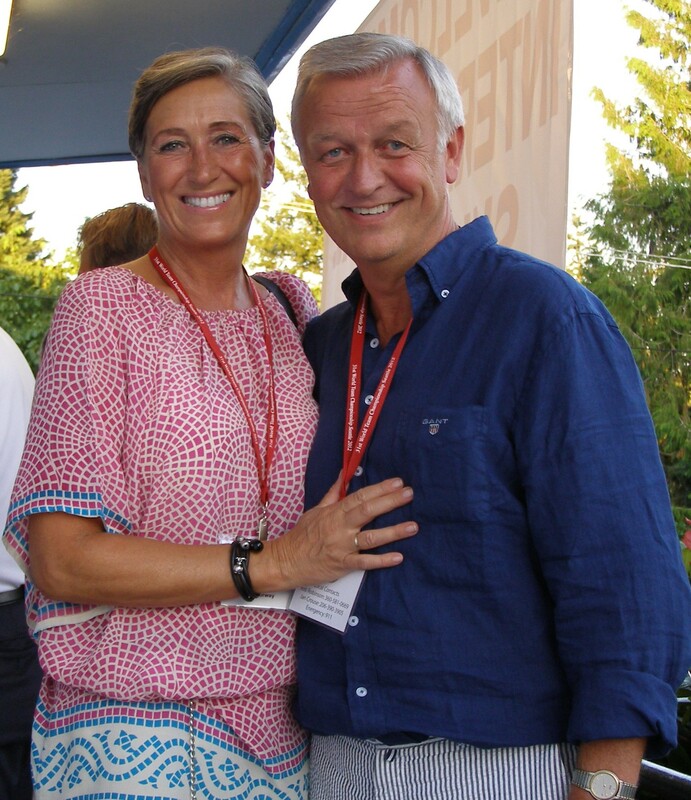 Myrna Bilton, from Canada, is the current International Shuffleboard Association president. She said: “It’s heartwarming to see the countries coming together. I love Norwich, everybody here is so friendly, it’s like coming home. Hallvard Flatland, president of the Norwegian Shuffleboard Association, is also a well-known Norwegian television presenter and at one time worked as a sports commentator in England. Spectators can visit the competition, which is between the UK, USA, Canada and Norway, free of charge from 9.30am-4.30pm from April 24-27.